Image: Kevin Mazur/Getty Images for ELLE Magazine. Now this is how you celebrate the end of 2018. 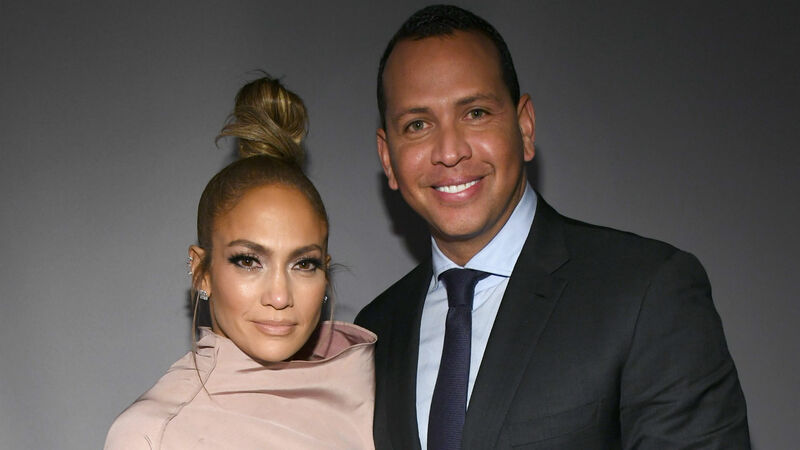 Jennifer Lopez, Alex Rodriguez and their kids are cruising into the new year — literally. Rodriguez shared photos on Instagram on Sunday featuring himself, Lopez and their four children (Max, Emme, Natasha and Ella) enjoying the end of the year with some really cute pictures. However, there is one photo in particular of them riding in a flashy sports car that will probably make you smile. As you can see below, Lopez and Rodriguez chilled up front in the car while the four kiddos squeezed into the back seat. They are clearly one fashionable family, and they could totally star in a music video together. Seriously, don’t they look like they’re straight out of one of Lopez’s music videos? Rodriguez captioned the picture, “Cruising into the new year like,” before adding, “How are you spending the last of your 2018?” He also posted several videos and shots on his Instagram Story showcasing their “perfect day” as a blended family on a Malibu beach. Cruising into the new year like 🚘🎉 How are you spending the last of your 2018? Based on these most recent photos, it sure seems like Lopez’s twins and Rodriguez’s daughters get along really well and enjoy spending time together. It’s really great that they all can make amazing memories together. Lopez and Rodriguez have enjoyed the holidays together — and have even been kind enough to share photos and videos of their time on social media. Not only did they decorate the Christmas tree together as family, but they also spent Christmas Eve and Day together like the beautiful couple they are. It’s been yet another memorable year and holiday for the duo.